Age 72 of Morris, passed away Wednesday November 28, 2018 at Morris Hospital. Born June 26, 1946 in Morris, Illinois, Janet Kay was the daughter of John Alexander and Dolores Ann (Frederick) Herubin. She was raised in Morris and graduated from Morris High School with the Class of 1964. 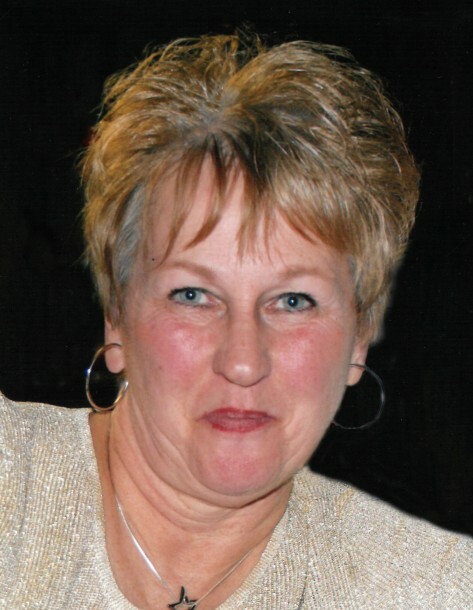 Jan owned and operated her own residential cleaning service for many years. She was a member of the Fraternal Order of Eagles #1024 in Morris and volunteered with both Grundy Community Volunteer Hospice, and the American Cancer Society. One who loved everything outdoors, Jan took great pleasure in working in her yard, flower gardening, tending to her pond, and hunting for morels. At home she also enjoyed tending to her house and reading, as well as cooking and baking. Generous and genuine, Jan’s thoughtful and caring nature will forever be remembered by all who were blessed to know her. Survivors include her husband Ronald Heap, whom she married February 18, 2005; one son, B.J. Crowley of San Francisco, California; step son, Deron (Stephanie) Heap of Morris and two grandchildren: Ethan and Rachel Heap. Jan was preceded in death by her parents, John and Dolores Herubin, and her brother, Joseph Herubin. Cremation rites have been accorded, and a private family memorial service was held. Preferred memorials may be made as gifts in Jan’s memory to the American Cancer Society.